The File Under Disco label glide into the double figures here and show they are perfectly at home, offering a platform for rising Chicago producer Chris E. Pants to present his disco credentials. And boy does he pass with flying colours! Fans of Mark Seven's Parkway label will love the way lead track "1981" shimmers with post disco-proto house intent - serious Patch Adams and Shep Pettibone vibes on this one. Fellow Chicago selector and producer The Black Madonna is on remix duties and once again shows why she's so severely under rated with a self styled "dubbed to the bone" remix that will get Chicken Lips fans all excited. 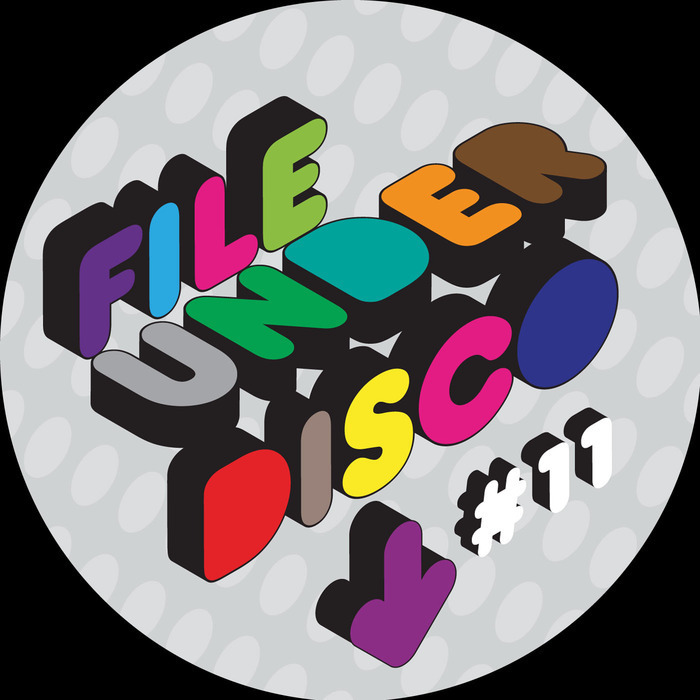 Disco Deviant pair Pete Herbert & Dicky Trisco line the B-side with a burning disco version!